Hello and happy Wednesday! 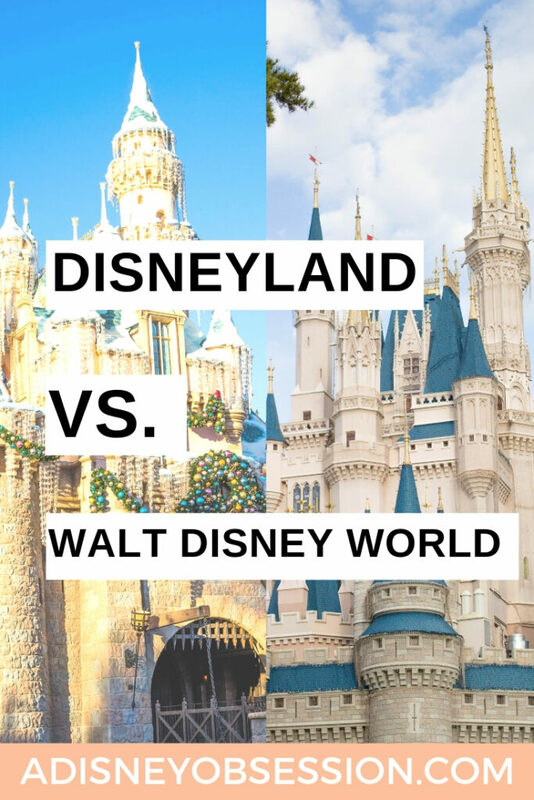 In today’s blog post I am breaking down a bunch of the differences between Disneyland Resort (DLR) in Anaheim, California and Walt Disney World Resort (WDW) in Orlando, Florida! 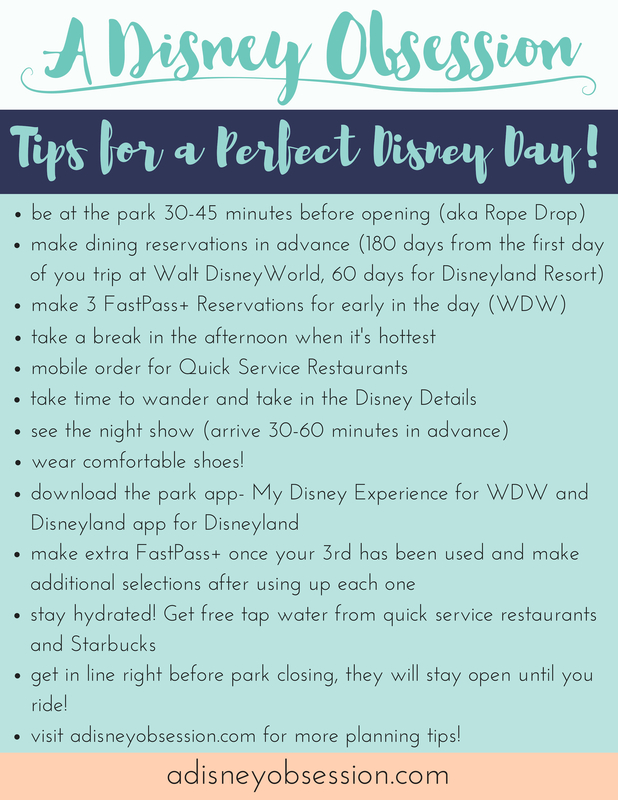 If you’re trying to figure out where to go, this post is for you! To avoid a super long post (it’s still pretty lengthy) I’ll be breaking down the differences by bullet points. Okay, let’s jump in! 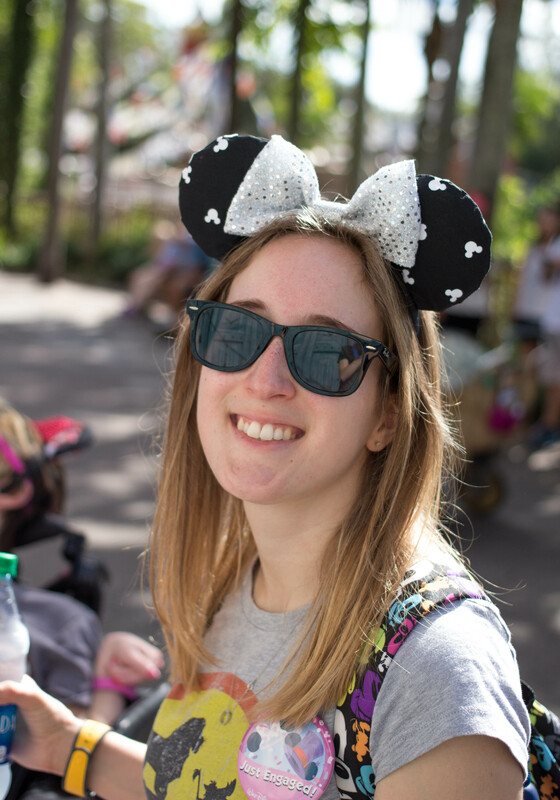 I’m Trying the 10×10 Challenge! Hello eveyone, I hope you are well! 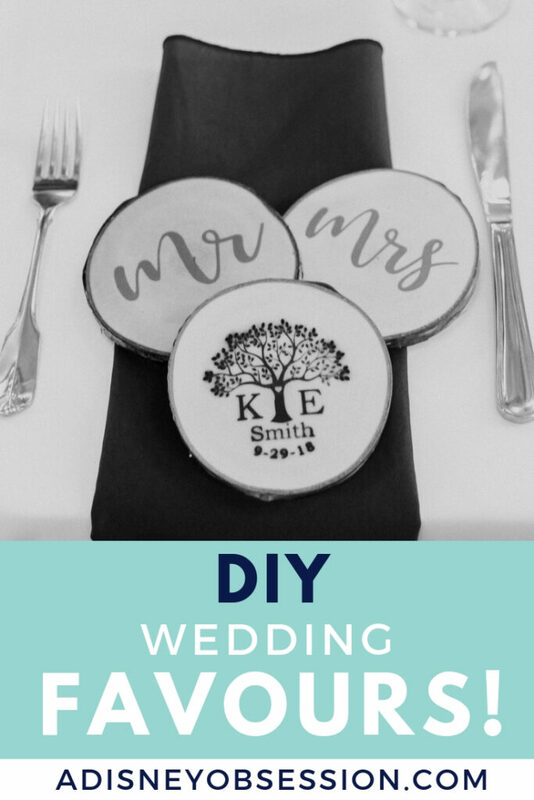 Today I’m coming at you with a different type of post! 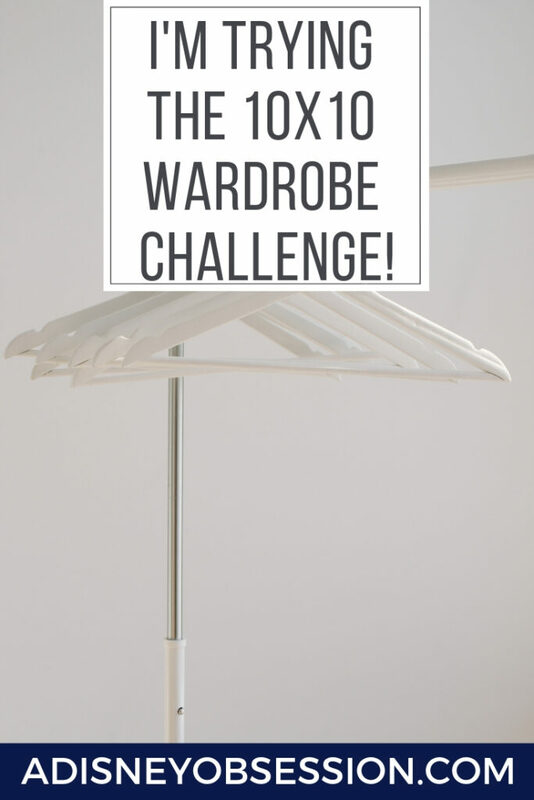 I’m going to try the 10×10 challenge, using only 10 pieces of clothes for 10 days! I’m going to take you through the pieces I’ve chosen, and then I will be back in a few weeks showing you all of the outfits and my final thoughts! Okay, let’s jump in!